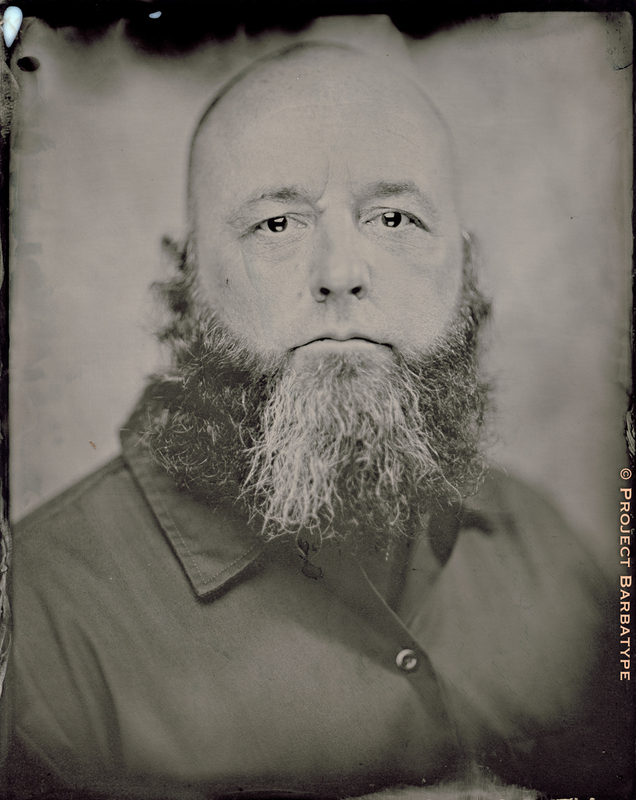 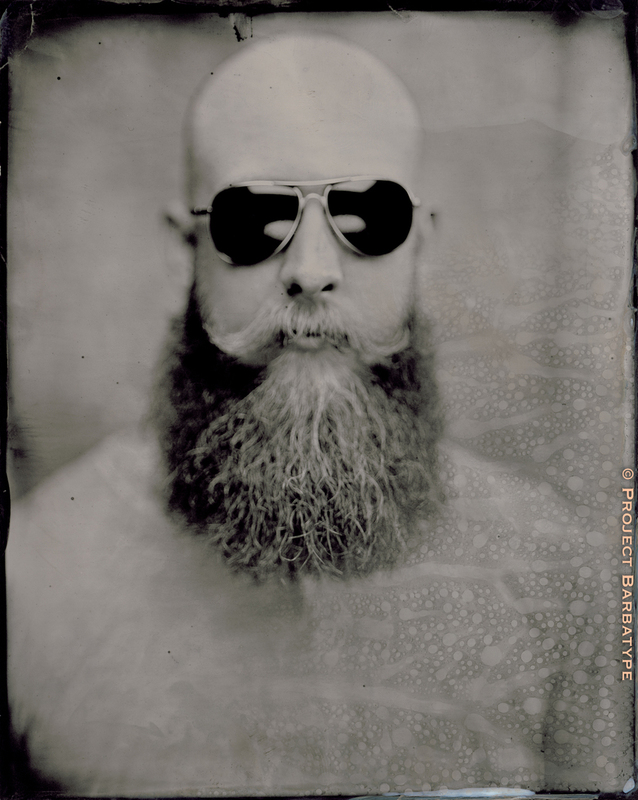 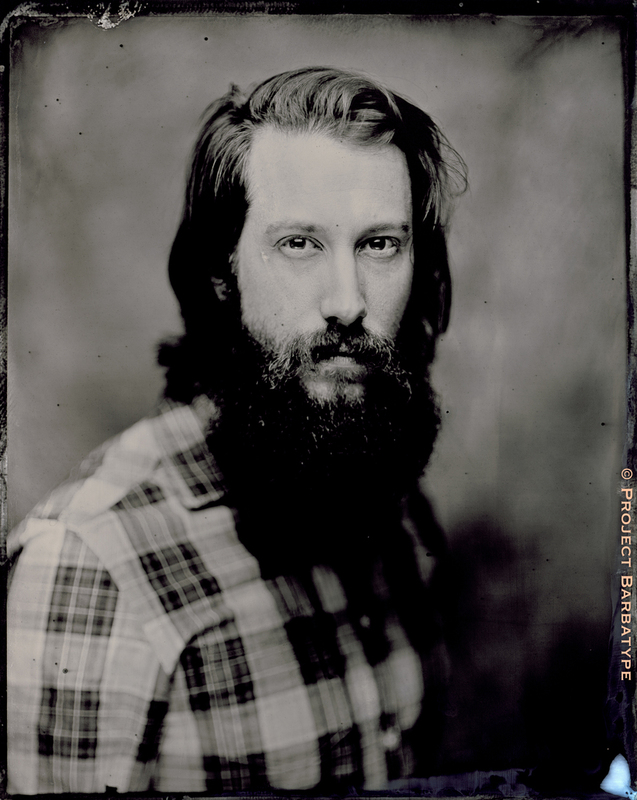 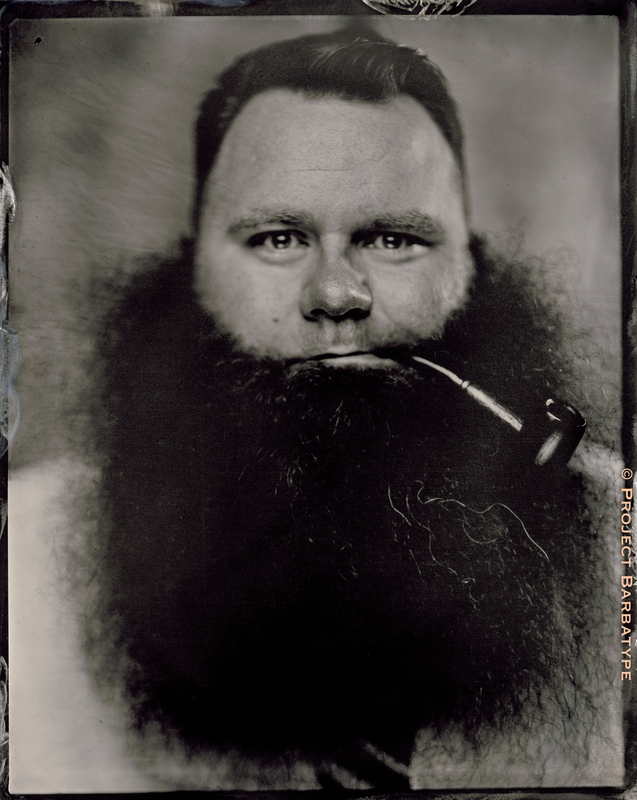 Tintypes shot by Project Barbatype at the Come and Shave It! 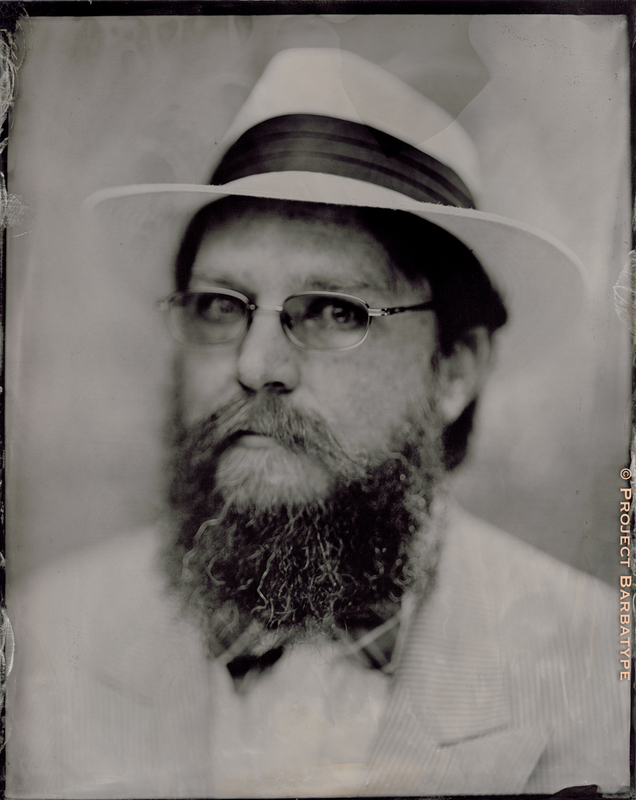 #9 event in Austin Tx, Feb 2015. 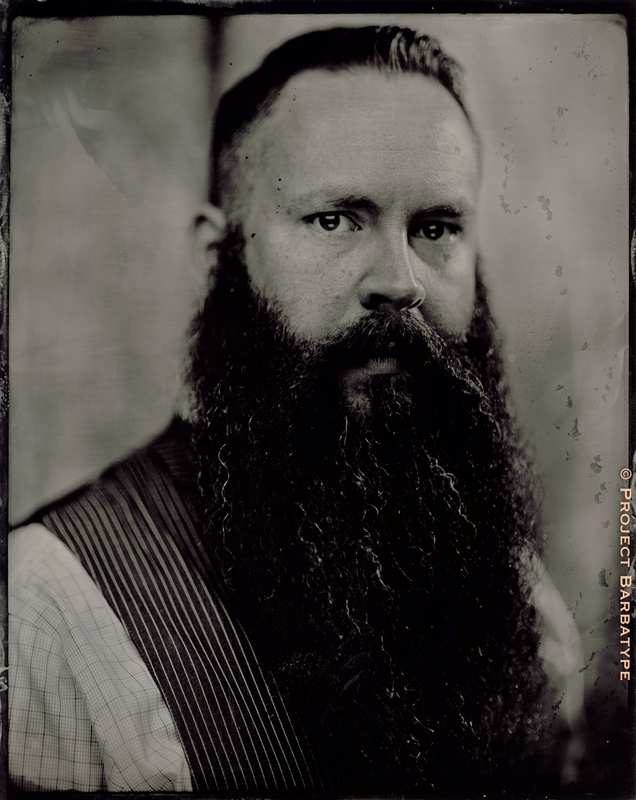 Competition hosted by the Austin Facial Hair Club. 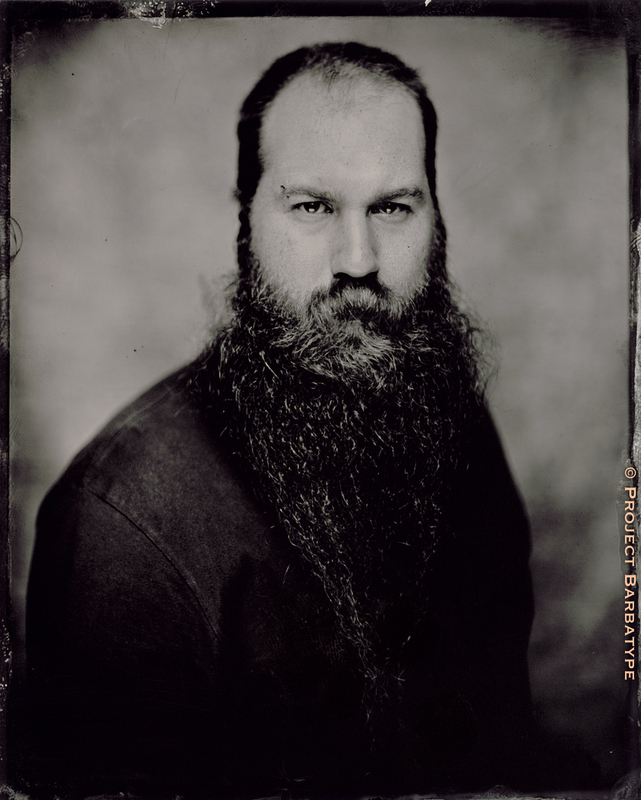 With over 300 competitors, this is by far the largest competition in the US, and this was the second year that Project Barbatype was able to photograph at this competition. 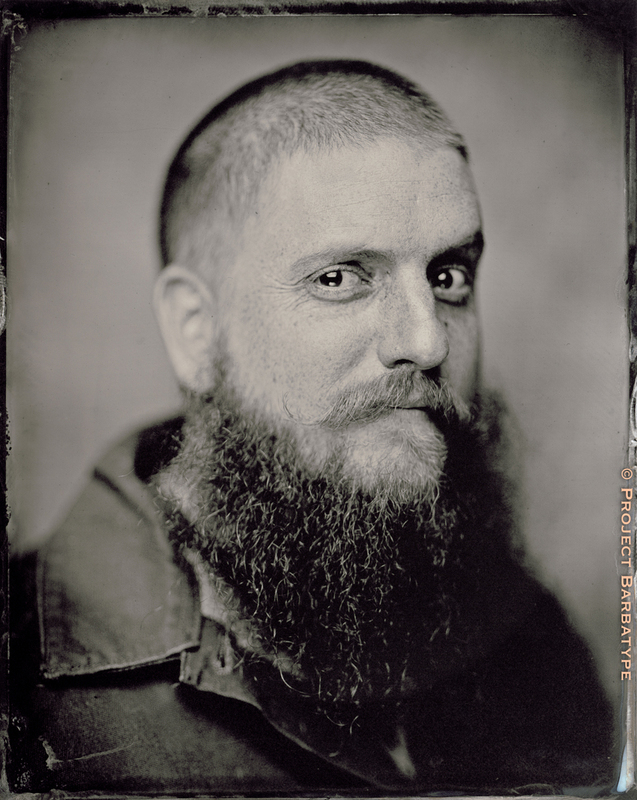 We were only able to get a few competitors from the Whiskerina competition, but we hope to rectify that in 2016.